Fluency is such an important tool for readers as they move ahead to reading more challenging texts. Being able to read fluently, aloud or silently in your head, is a skill that students must be able to master as good readers. So why is fluency so important? Reading fluently is the ability to read a given text accurately, quickly, and with expression. 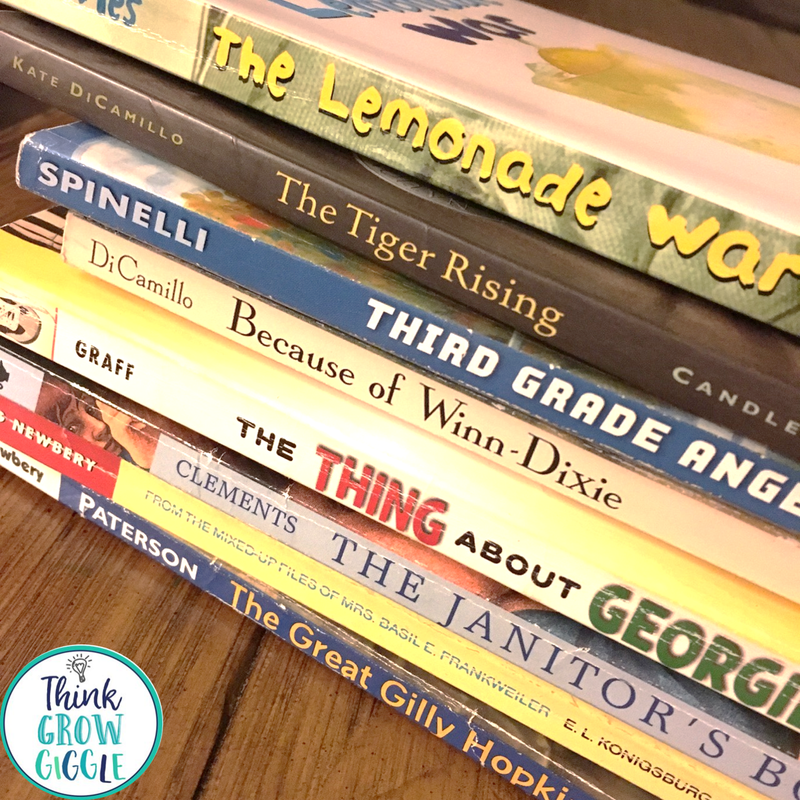 When this happens students not only comprehend what they are reading, but also better grasp character feelings and understand the mood and tone of a text, allowing for deeper comprehension. As students get older, they read silently. As a silent reader they must recall words quickly to develop an understanding of what is read. Fluency, as a silent reader, is the key to connecting both oral reading of words to comprehension of the text, all without hearing it, or discussing it immediately. While silently reading, students are left on their own, to determine the meaning of words, situations, plot, and character analysis. With strong fluency skills, students can understand all that is read in the complex chapter books that they read independently. This is why in my classroom fluency is practiced daily in a variety of ways! It is important to me that I give my students many opportunities to practice being a fluent reader each day; both as independent readers and as readers who discuss what they have read with a partner, small groups, and with the whole class, too! 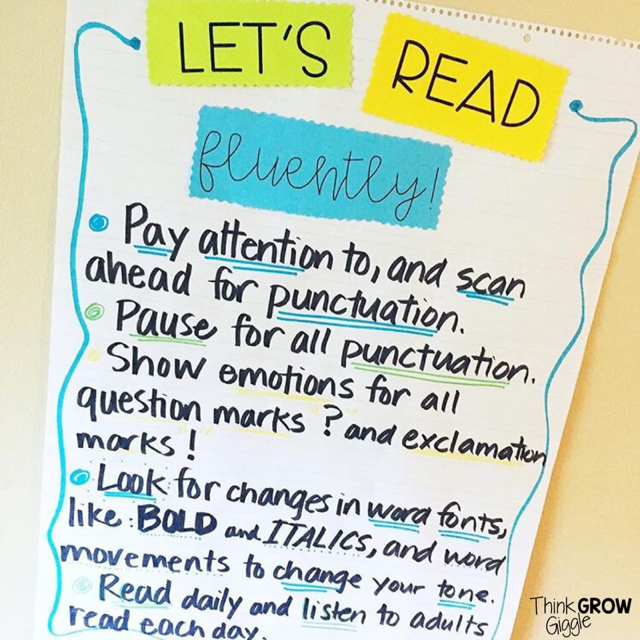 Here are five ways that I practice fluency in my classroom to build stronger readers who comprehend the texts that they read deeply. 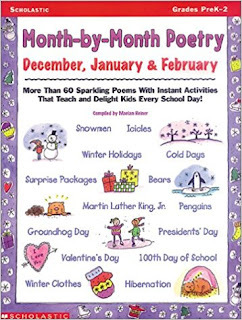 After students have had enough time to do the above steps, I select one student to read the poem aloud while the class tracks their reading. 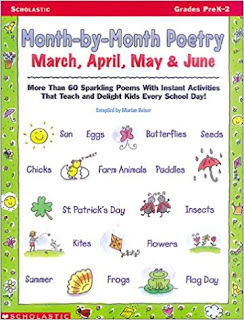 Following that reading, we read the poem as a class, practicing our choral reading fluency skills. We then discuss any issues in our reading and the comprehension questions. Students keep the poems in their folders so that they have a great typed text to practice fluency independently when needed. 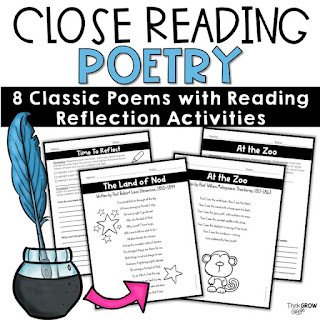 You can also tie together close reading strategies with fluency practice with this set of classic poetry. Click on the image to see more! 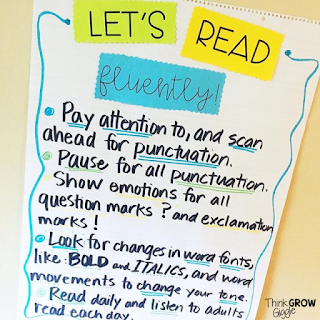 Having a class anchor chart is a great way to remind the students of fluency tips during whole group and small group instruction. 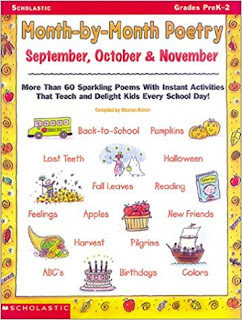 It especially helps students that are working independently practice what is expected as you work with other students. The anchor chart below is one that I use in my classroom. I also keep a typed version at the reading table with me, and students keep a student reference sheet of these strategies in their reading binder. You can grab it here for FREE. In my classroom, practicing to be fluent readers does not just take place during reading! Writer’s workshop is a great time for students to practice their fluency skills with their own writing pieces. During our writer’s workshop hour, we take a mid-workshop break. Students meet with their writing peer partner and discuss their writing pieces. During that time, each student finds a part of their writing that the feel is written in a way that the reader would read it with expression. Each student takes a turn reading their selected segment with fluency. Not only is this a great way to squeeze in some fluency practice, but it is also a great way to break up your writing block. We like to have breaks during reader’s workshop just like during writer’s workshop, and the perfect thing to do during our break time, is to practice fluency! During our reader’s workshop break, students meet with their reading partner and after summarizing what is happening in the book they are reading, they read aloud a part of the text that made them feel strong emotions. 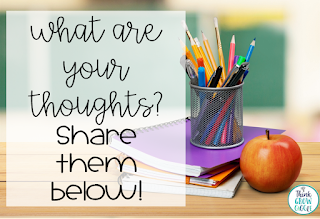 This gives them an opportunity to read with emphasis and share the mood and tone of the text with a fellow reader. My students always love this part of our day! Let’s face it, kids love being in charge! What better way to practice fluency than with younger students! Having reading buddies allows students to practice fluency on multiple levels. We meet with our reading buddies on Fridays. My students have all week to select a book to read to their buddy. Once they have selected a book, they have to practice reading it for fluency and create one comprehension question that they will ask their younger reading buddy. By Friday, my students have had to meet with me to share the book they selected, read aloud one page to show their fluency, and have to be able to answer the question that they created. On Friday, the students are so excited to share the book that they selected with their younger buddy. When their “lesson” is over, they then read a book that their buddy selected. This is a great way for them to practice fluent reading with a “cold read” book. As the year progresses and their younger buddy begins to read more, my students have a chance to listen to their buddy read and offer suggestions for them to become more fluent. 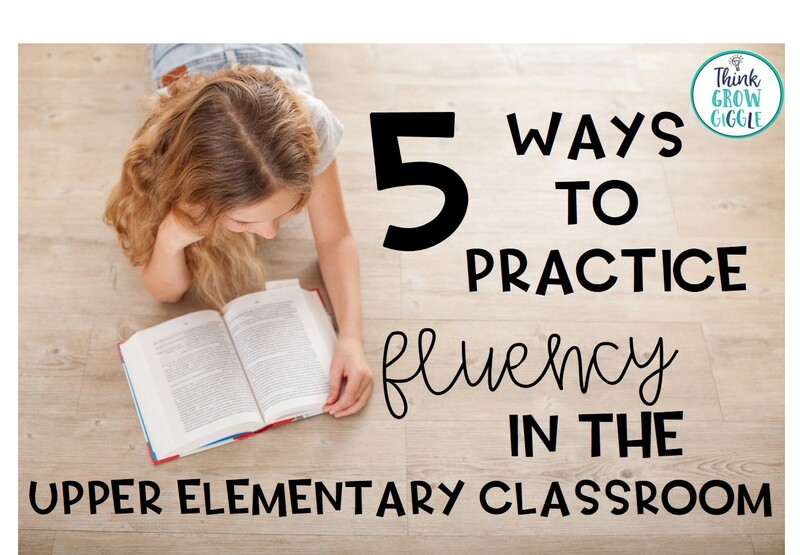 This strategy is great especially for your struggling readers to practice fluency. It is a confidence-building experience for them and after each session, they certainly do feel proud! 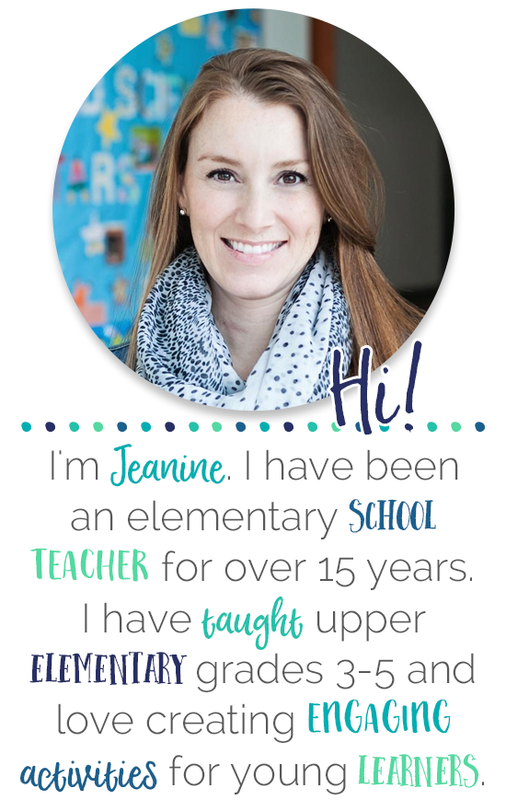 How do you practice fluency in your upper elementary classroom? 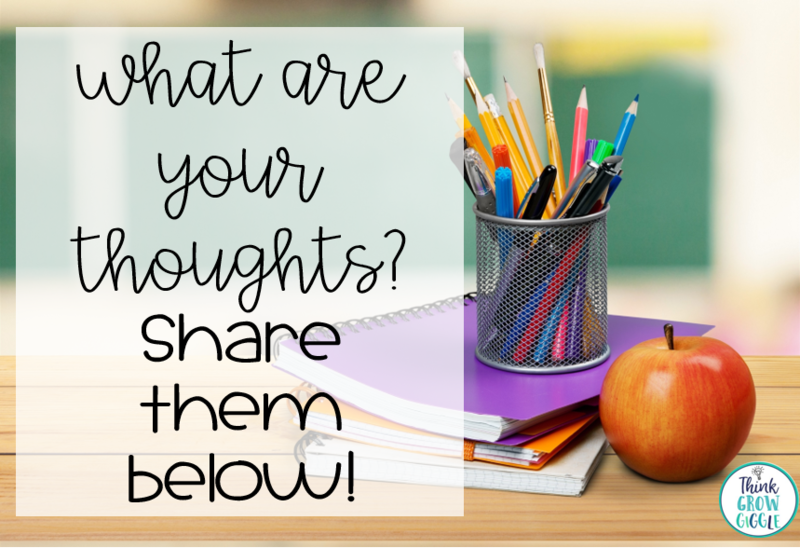 If you liked what you read and learned something new, please share this post!